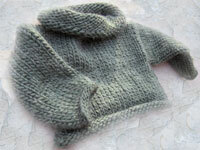 Childrens Sweaters by Fabsweaters.com | Handknit, Handmade! 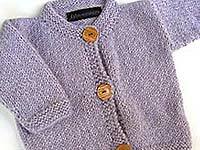 Children's Sweaters and Cardigans, Children's Sweater Sets, Children's Gift Sets, in a variety of wonderful natural fibers and colors. What can we say about our beautiful Children's sweaters? All of our gorgeous handknits meet the basic Children's sweaters credo: soft enough to sleep in (stroller naps, especially), and as beautiful as the Child it adorns. (ok, well, we know that's not really possible, is it?). Our sweaters were developed because of a mom (me) who couldn't stand another Children's sweater with ducks on it. I like ducks, I really do.....but my nycChildren's had to be dressed to awe. These Children's sweaters are the perfect hip Children's gift, great new classics that say NO to the stifling traditions of just pink and blue. 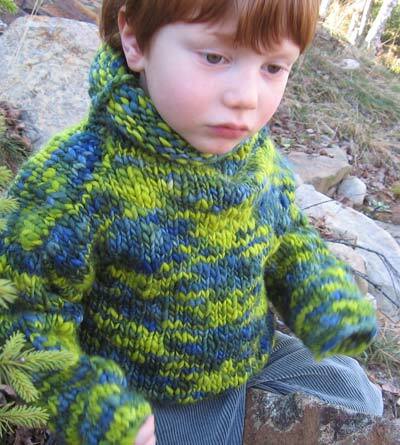 Be daring, be creative, and join the ranks of fabsweaters customers who wanted something special for their or someone elses special Child - and found it. 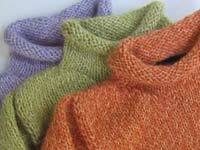 fabsweaters Children's sweaters. 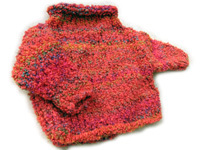 fabsweaters beautiful Children's sweaters for the Children's in your life are made in alpaca, merino wool, mohair and our beautiful hypo -allergenic angorette. 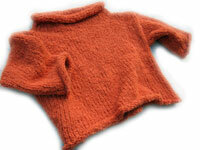 A beautiful and unusual sweater for your own child, or a show-stopping Children's shower gift. 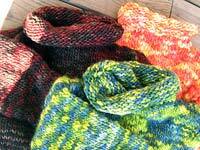 Wild and wonderful, our completely handknit Children's sweaters are handmade, not assembled, one at a time.